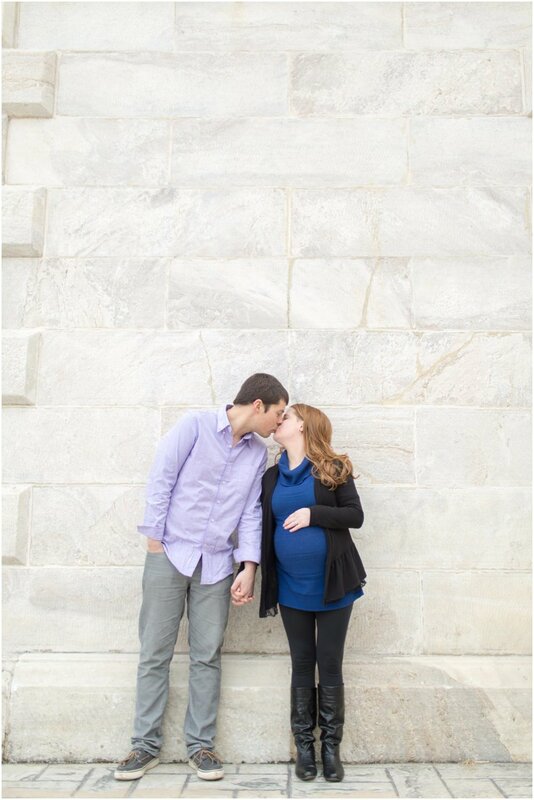 One of my favorite things about maternity shoots is hearing the parents talk about their little one. 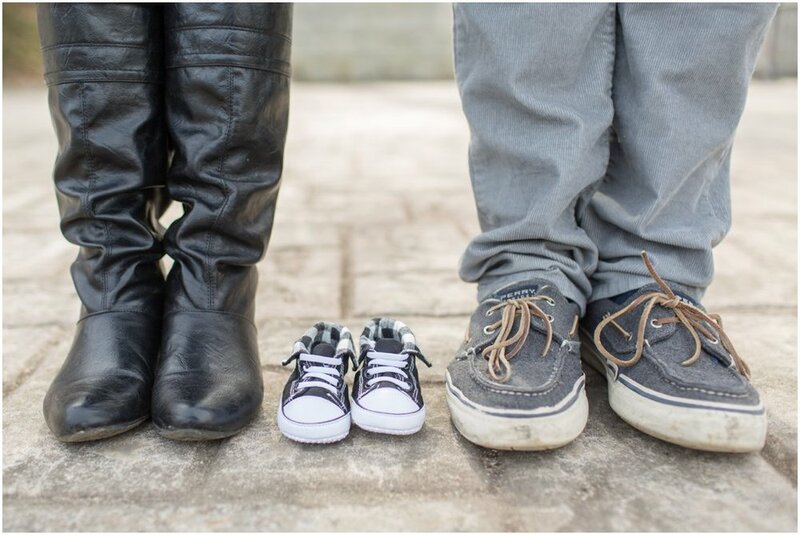 Every family has a different nickname for their baby before they are born and for Erin and Ryan the nickname for their future son is "little man". So adorable! 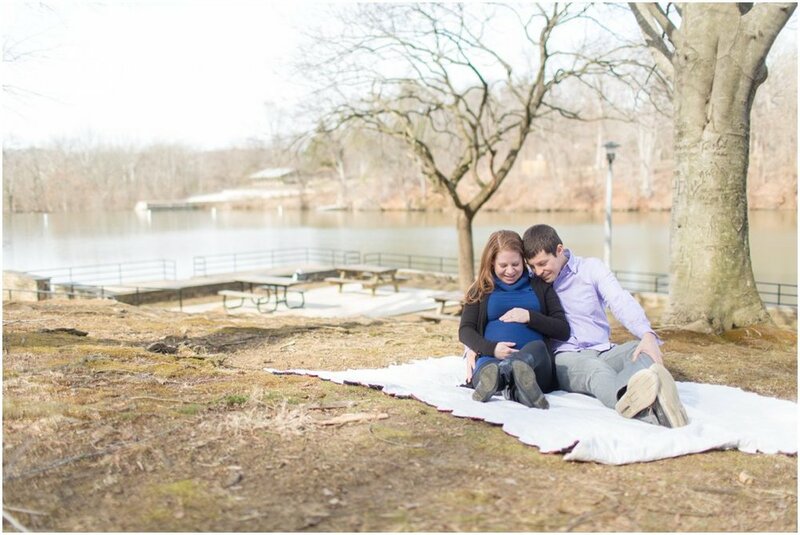 We did the maternity shoot at Robert E. Lee Park and it was a beautiful day out! Luckily there weren't too many people there so we had the park to ourselves. Erin and Ryan are so excited to meet baby Colton. Enjoy these maternity shots of the McCord's!